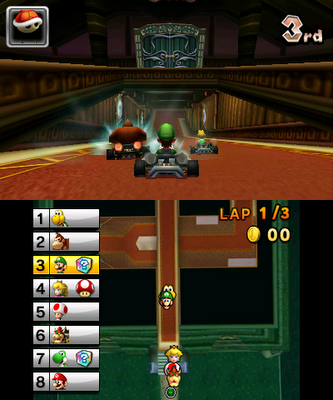 "The dreaded blue shell will cost you many a-race, and the later cc difficulties are intimidating and artificially challenging, but if you persevere, you will discover an engaging and addicting game." 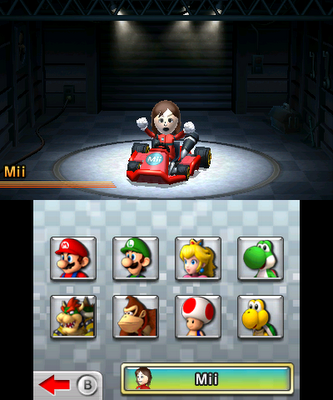 Just not happy about the blue shell. 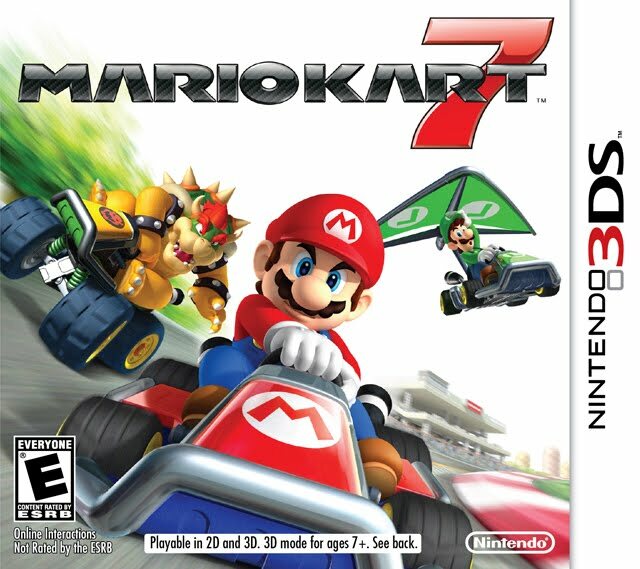 My wife and I own Mario Kart Wii, I actually purchased it for her last Christmas, but we have only played it a few times...and the amount of blue shells is really annoying in that one. 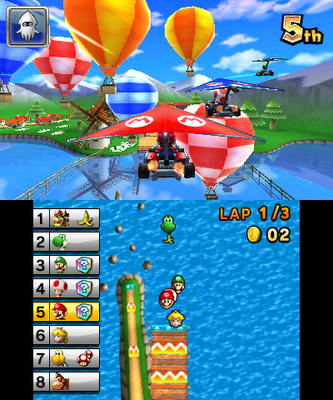 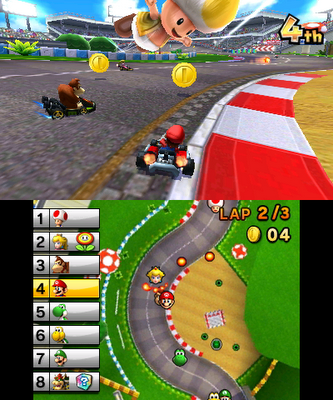 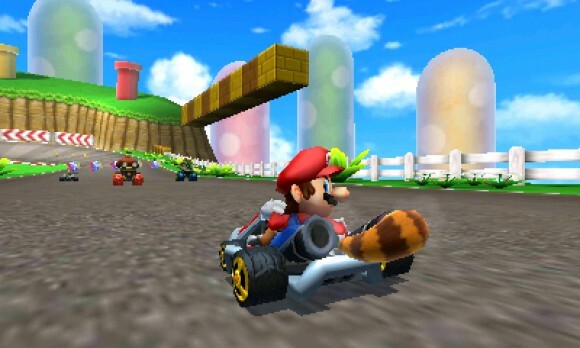 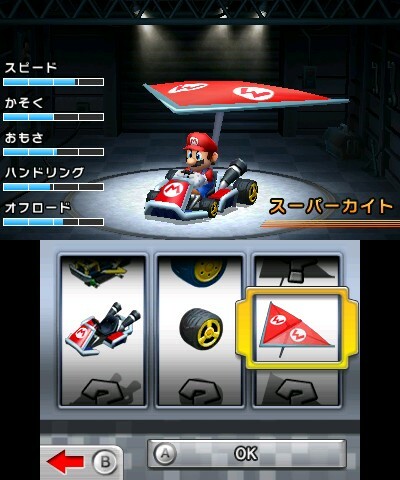 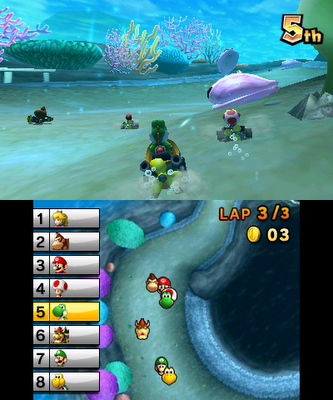 I think Mario Kart Wii averages about three blue shells per race(one per lap), is it any different in this one? 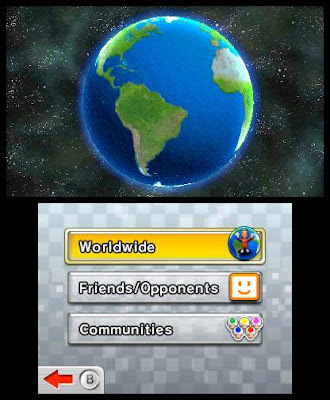 "If single-player is not your cup of coffee, and you wish to race with human beings, then hop online."